The Atlantic storm is slowly making its way across to Britain and is expected to hit eastern regions during Friday afternoon (February 8). It says delays are to be expected on bridges - especially for high-sided vehicles - as well as power cuts and large waves along the coast. The public is being urged to avoid any exposed shores on Friday morning while Storm Erik passes over the west. The storm's strongest recorded gust on Friday was 84 miles per hour at Capel Curig, in Wales, the Met Office said. The showers will be most frequent in the west and north, with an ongoing risk of hail and thunder, but they will gradually become more isolated towards evening. 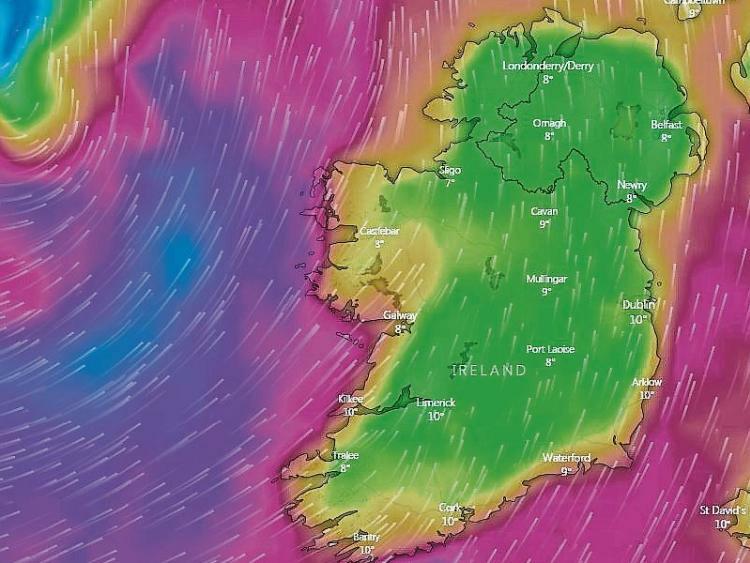 Severe gusts of up to 130km/h are expected, with average wind speeds of up to 80km/h.